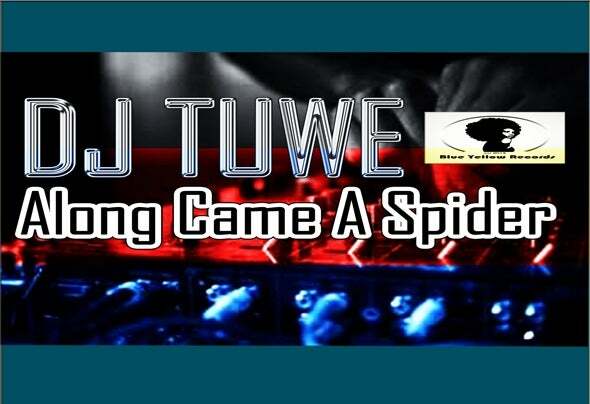 Ntuthuko Mbatha aka Dj Tuwe, a Producer/Dj from Newcastle,South Africa. A founder/Owner of Blue Yellow Records which produces Deep/Afro,Tech and Soulful House. Started Djing in 2009 and later production in 2011.